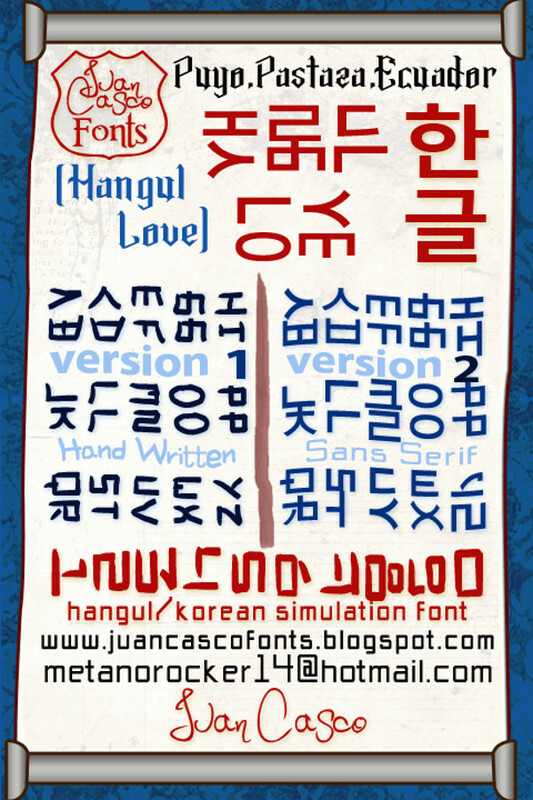 21+ Korean Fonts – TTF, Photoshop Format Download! Every country’s typography and writing scripts are truly exceptional, they possess qualities which make them specialized. 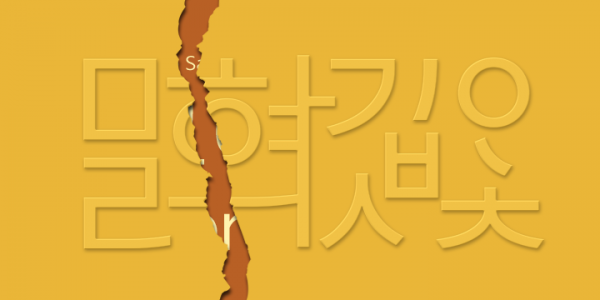 Let’s talk about Korean Typography. 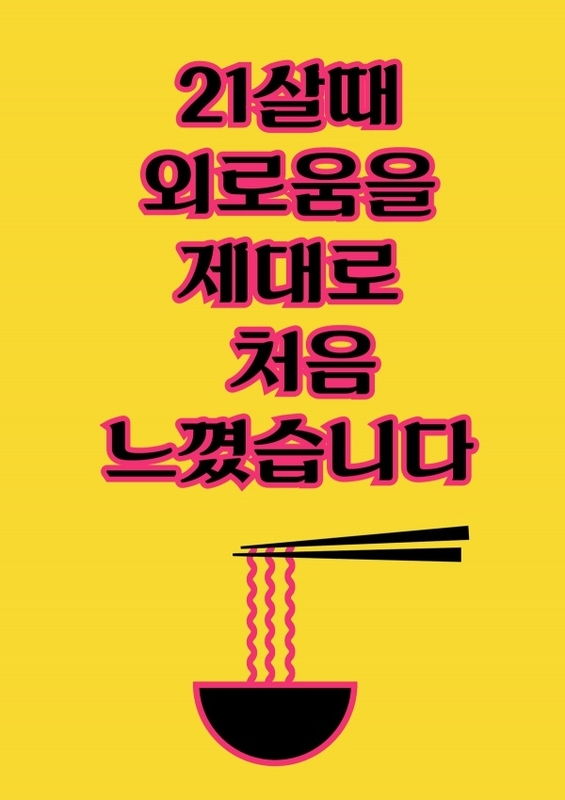 Just as diverse the Korean geography and culture is, the scripts and typography born in Korea is just as sundry. Korean typography has witnessed a change over the years as designers – new and established – have invented or rediscovered Korean writing styles by giving their own individualistic and creative twist. In today’s post, we have put together a compilation featuring some of the bests from the Korean Alphabet Fonts. Use them in your projects – personal and commercial – and up their caliber! Every design project has its own set of demands. Many works need to have diverse non-English fonts in them. 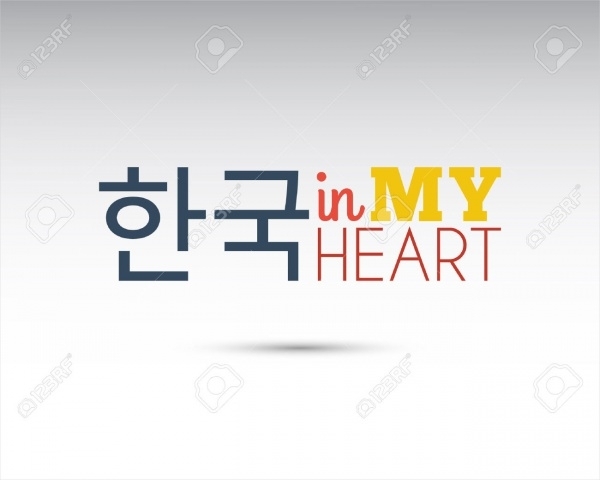 Check out this series of some very innovative and creative Korean typography which has all the elements to beautify your projects and make them stand out. 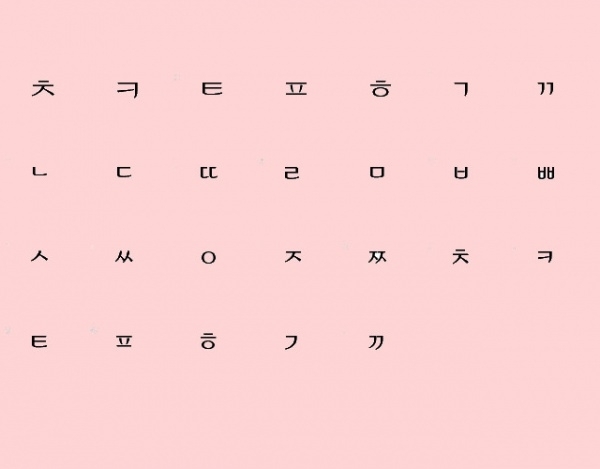 This Korean font was designed taking inspiration from the overall modern-day culture of South Korea. In terms of design, this is blocky, regular font which reeks of South Korean influences. This particular Korean font was designed taking cues from the handwriting style of a Korean student. This all-CAPS font has a very comic-style font design, and is easily readable. It has characters in uppercase and lowercase. Also includes numbers and punctuation marks. Calligraphic style of writing has big presence in the typography of many countries. 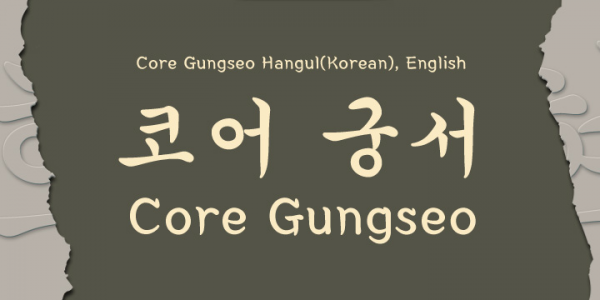 Take this particular Korean font as an example. Inspired from the ‘Hangeul’ Korean alphabet. The typeface of this font is calligraphic. Check out this yet another brilliant specimen of Korean font which carries strong hints of calligraphy in its design. While designing this font, the designers altered the stroke thickness, power and speed of the brushes used. 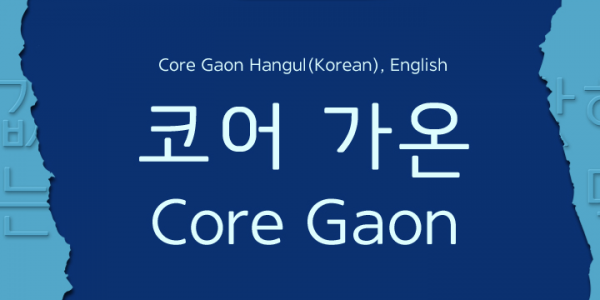 This is more or less a symbolic Korean font, which you can use to design symbols and logos. It’s a TrueType – simple and elegant in appearance. If you like fonts with symbolic elements, this is a good option! For those who love decorative typography, we give you this amazing well-designed Korean font which you can use to design posters, branding and marketing material. This is a highly illustrative font which you can also use in logo design. This is yet another one of the creative staple fonts of Korean typography which can be utilized variously in suitable design projects. There is space between the alphabets and characters which provides more uniformity in the font’s design. This is one of those awesome Korean fonts which are apt for designing logos on products. 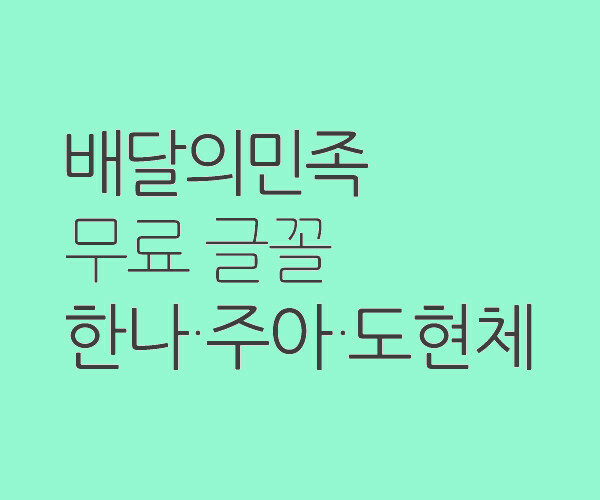 This is one of the symbolic Korean fonts which aid different kinds of product design. If you’re looking to include symbolic typography in product design, this font is a fitting choice. 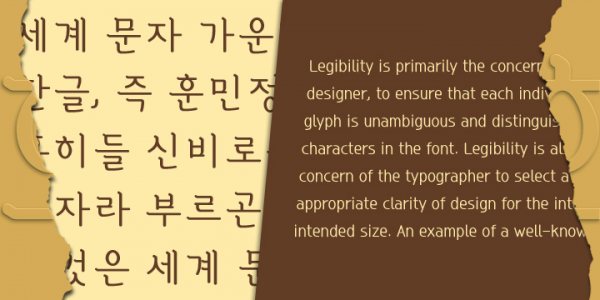 With wonderful legibility, this Korean font has a Sans Serif typeface. The design of the letterforms is spacious to enable typesetting between the alphabets. 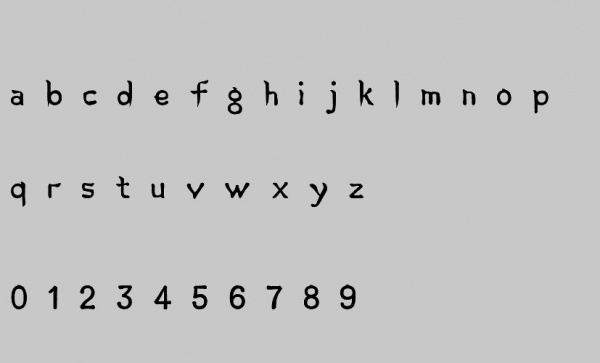 You can use this font in books, on the Web, screen displays, etc. To be able to incorporate another country’s typography and script writings to develop an English-language font design is incredible. Korean fonts have been perennially popular for lending their design and styles for the development of different fonts. 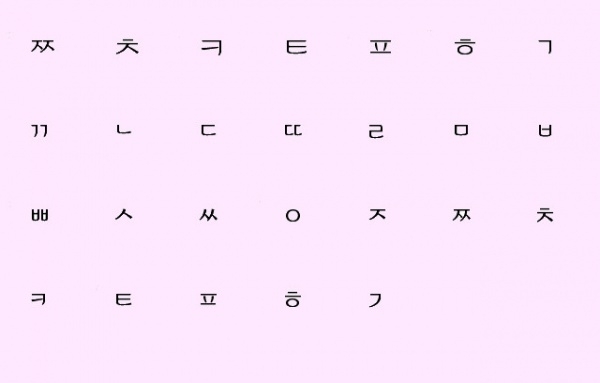 Our collection of Korean fonts presents you with ample choices to use in your endeavors!